Nearly 4 acres just below Top Hill – US$48,000 | Carriacou Real Estate, Ltd. 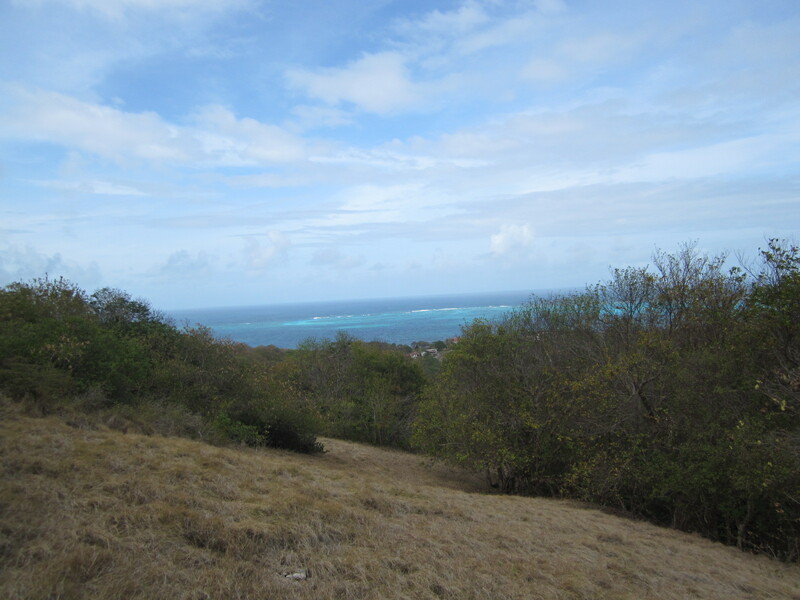 The Beausejour Land Settlement is located just below Top Hill on the road to Grand Bay. Lot 8, some 3 Acs. and 39,204 sq. ft. is being offered at an extremely attractive price of just US$48,000 for a quick sale.